I’m a Linux expert, having both Red Hat Engineer and CompTIA Linux certifications. My expertise in Java is also verified with a Oracle Certified Professional Java SE 7 certificate. 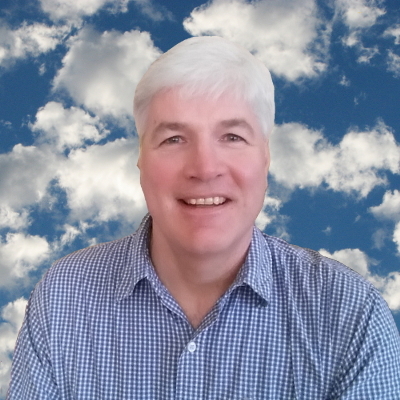 All of my skills can be brought to bear to help you understand your website problems and available solutions. 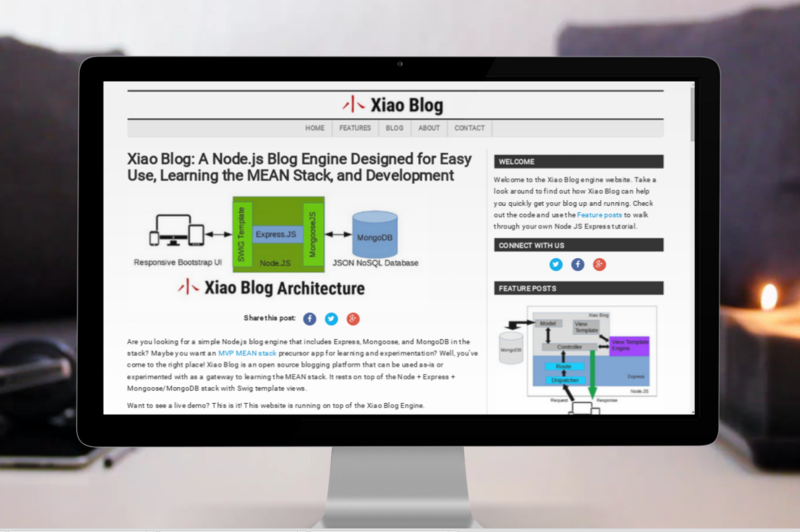 Xiao Blog Engine is an open source blogging platform built with Node.js, MongoDB, and Bootstrap. 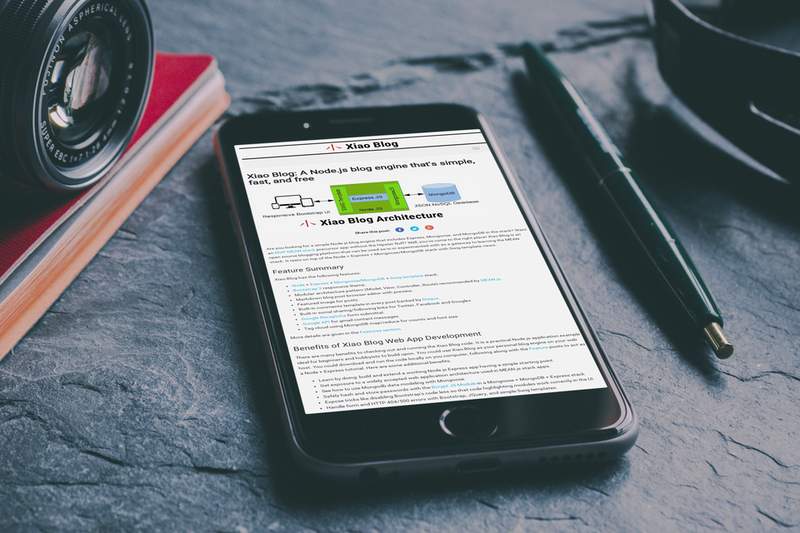 It is designed to be easy-to-use, responsive, and lightning fast. 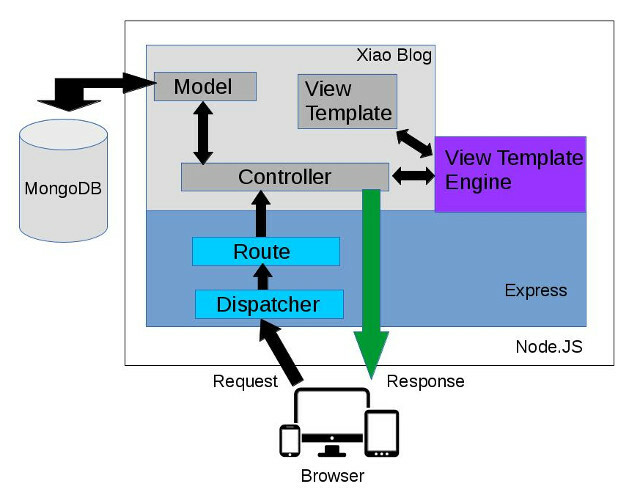 Xiao Node.js has a responsive design, shown here rendered on a mobile device. 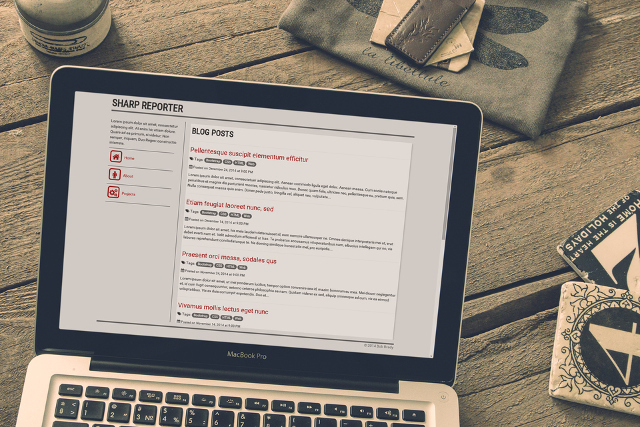 Sharp Reporter is a clean, minimalist design suitable for blogging. 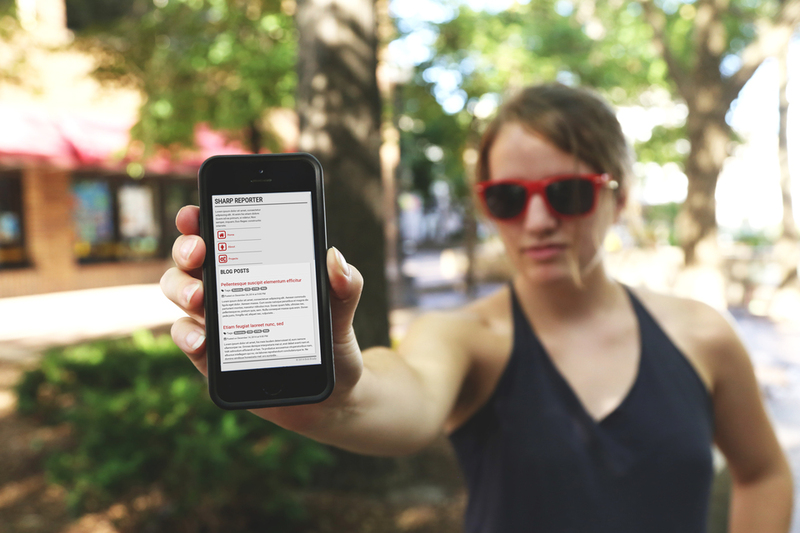 Sharp Reporter on-the-street beat with a responsive design for mobile devices. A live demo of the template can be seen at www.digibrady.com The Sharp Reporter source code is freely available at the GitHub repo: sharp-reporter.